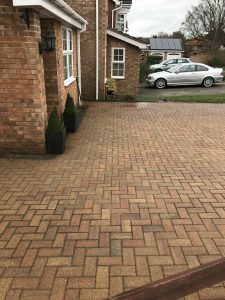 Anglia Driveway Cleaning is a professional cleaning service for outdoor surfaces such as driveways, paths and patios. Outdoor surfaces quickly succumb to algae, weeds, moss and lichen meaning your investment can quickly lose that look like new feel. 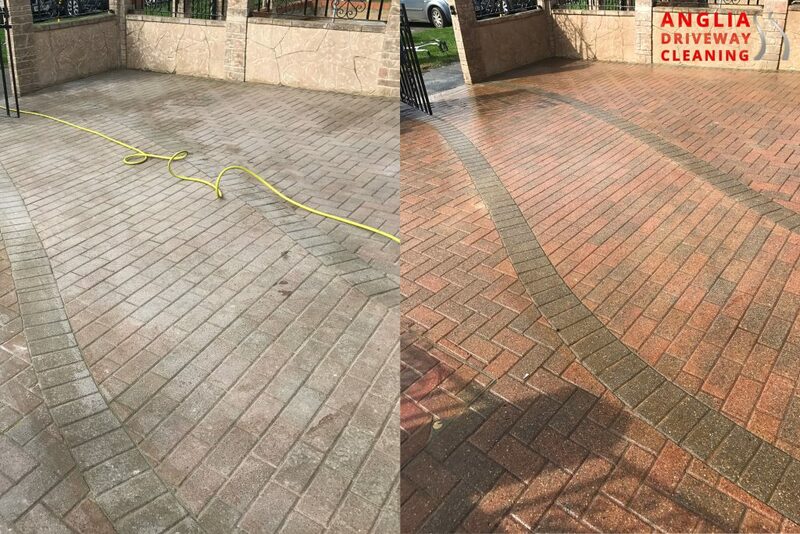 We use the latest equipment and methods to ensure your outdoor surfaces are restored at a fraction of its initial installation cost. We are based in the Ipswich area and currently cover a radius of approximately 30 miles of the town itself, if you are unsure whether we cover your area please contact us.